Retail pet sale bans have gained significant momentum in the past few years as a highly effective way to fight the puppy mill industry, with more than 75 jurisdictions in the U.S. and Canada passing ordinances prohibiting the retail sale of commercially-bred dogs and cats (and rabbits in some cases). These ordinances typically require pet stores that wish to sell animals to source those animals from rescue organizations or shelters. Not surprisingly, the puppy mill industry is feeling the pressure from these regulations, and has brought challenges in federal court to fight them. To date, five federal lawsuits have been filed in East Providence, Rhode Island; Phoenix, Arizona; Sunrise, Florida; Cook County, Illinois; and Chicago, Illinois. 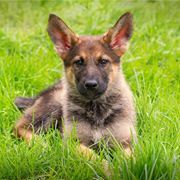 On March 31, 2015, the federal district court for the District of Rhode Island became the first of the federal courts considering challenges to retail pet sale bans to issue a decision. In a lengthy opinion on summary judgment, the Court upheld the city of East Providence’s retail pet sale ordinance, which prohibits the sale of dogs and cats in pet stores. It does allow pet stores to work with shelters and rescues to provide space and care for adoptable animals. It is similar to the ordinance at issue in Chicago, and the constitutional claims are nearly identical. While the federal district court in Chicago is not required to follow this decision, it should be very persuasive and is very encouraging. Read the opinion here. The pet store that challenged the ordinance, Perfect Puppy, has filed its appeal to the First Circuit Court of Appeals. On May 21, 2015, federal judge Matthew F. Kennelly upheld the Cook County Companion Animal and Consumer Protection Ordinance against a challenge from two area pet stores, Happiness is Pets and Petland, and the Missouri Pet Breeders Association. The Judge granted the County’s motion to dismiss on all claims, including a challenge under the Commerce Clause, Equal Protection Clause, federal and state law preemption, Contracts Clause, and vagueness. The plaintiffs were given one last opportunity to amend their complaint, though the Judge stated that it was “highly unlikely” that they would be able to cure the defects in their complaint. The plaintiffs filed their amended complaint on June 11, and the last response brief was filed on July 21. The State’s Attorney’s press release is available here, and you can read Judge Kennelly’s opinion here. On June 25, 2015, Judge Robert N. Scola, Jr., of the Southern District of Florida, granted the city of Sunrise’s motion for summary judgment on the two federal claims at issue, challenges arising under the Commerce Clause and Equal Protection Clause. Read the Sunrise decision here. On July 27, 2015, the federal district court for the District of Arizona ruled in favor of the city of Phoenix’s retail pet sale ban on all federal and state law claims granting summary judgment for the city, as well as for the Humane Society of the United States, which intervened as a party in the lawsuit. The Court found that Phoenix’s retail pet sale ordinance did not violate the Commerce Clause or the Equal Protection of the U.S. Constitution. Read the opinion here. In Chicago, two pet stores, Pocket Puppies and Park Pet Shop, and a Missouri breeder have challenged the Chicago Companion Animal and Consumer Protection Ordinance. The parties are currently submitting their briefs on the city of Chicago’s motion to dismiss. The Puppy Mill Project has filed a joint Amicus brief with The Humane Society of the United States in support of the city’s motion to dismiss. 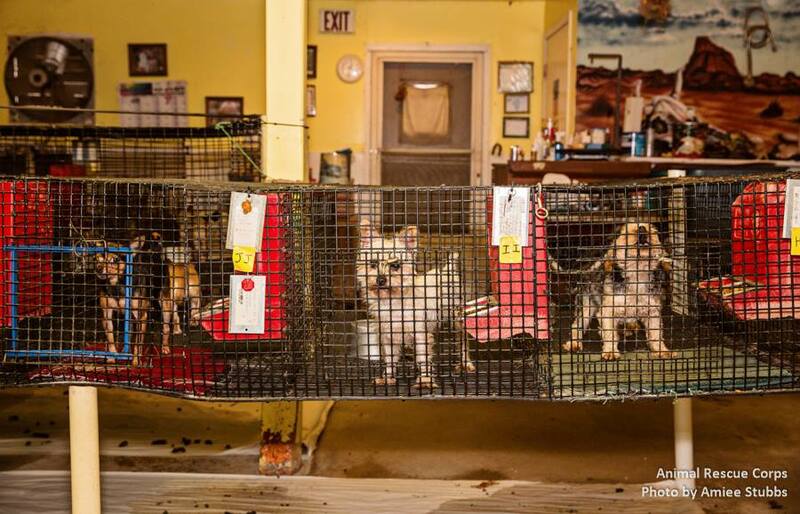 Three months after the initial bust at Adrian’s Puppy Paradise, a notorious puppy mill in St. Anne, Illinois, in Kankakee County, charges have been filed against owner Louise Gutierrez after 81 dogs were rescued from her home. 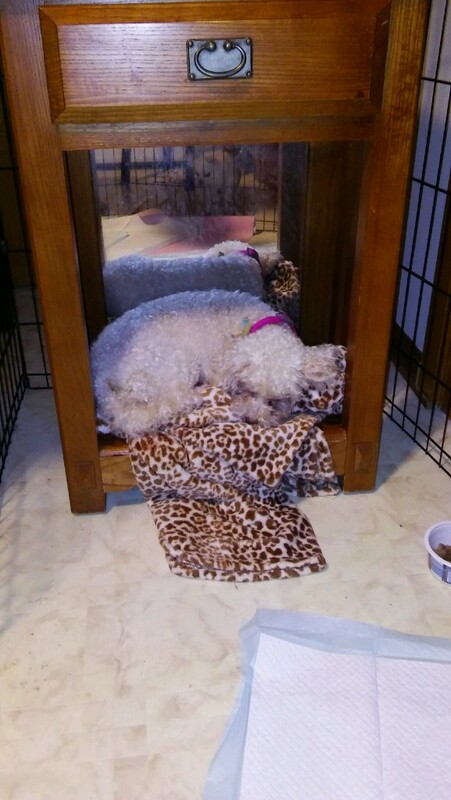 Even though the dogs at Adrian’s were kept in deplorable conditions, the Illinois Department of Agriculture continually found that Adrian’s passed inspection and the living conditions were deemed satisfactory due to such minimal standards that exist for breeding dogs and cats. Kankakee County State’s Attorney, Jamie Boyd, charged Gutierrez with 71 counts of failure to provide humane treatment and care of animals. This comes shortly after Kankakee County passed an ordinance creating more stringent standards for housing cats and dogs for breeding in response to the situation at Adrian’s Puppy Paradise. The County added 40 new requirements for breeders geared at keeping cats and dogs in more humane conditions. Read about coverage of the ordinance here. 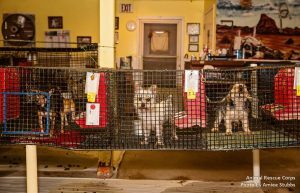 In April, 2015, 81 dogs and two cats were seized from Adrian’s Puppy Paradise after over a year of investigation from The Puppy Mill Project and other animal rescue groups. Animal Rescue Corps, a national animal protection organization experienced with conducting puppy mill rescues, led and coordinated the response effort with assistance from Kankakee County Animal Control and The Puppy Mill Project. 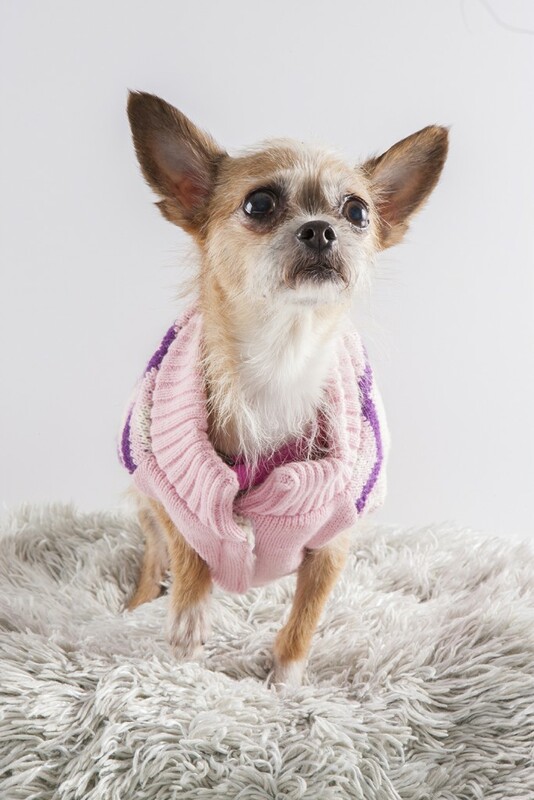 The dogs were evaluated, treated, and have been placed with rescue groups for adoption. Wire flooring will no longer be permitted under a new Kankakee County breeding ordinance. Wire flooring is permissible under federal and state laws regulating breeding dogs. 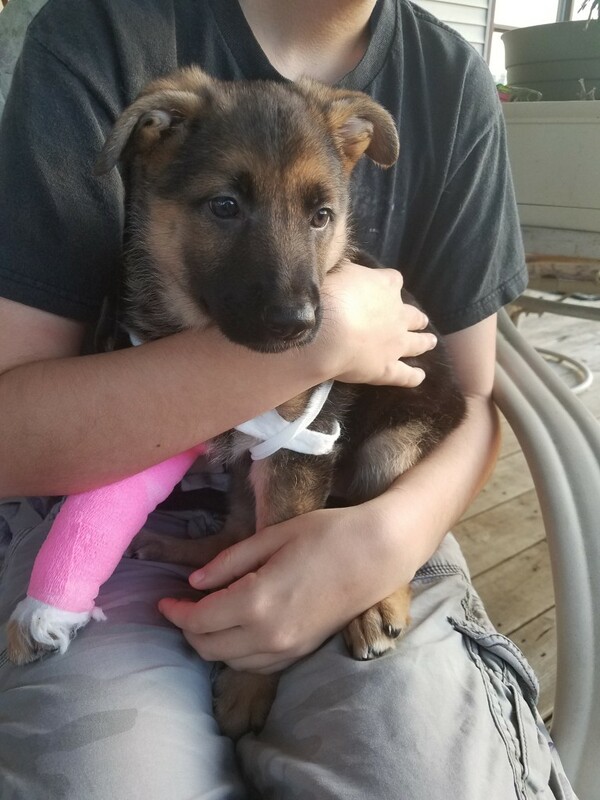 Adrian’s Puppy Paradise had been the subject of years of complaints to Kankakee County Animal Control. 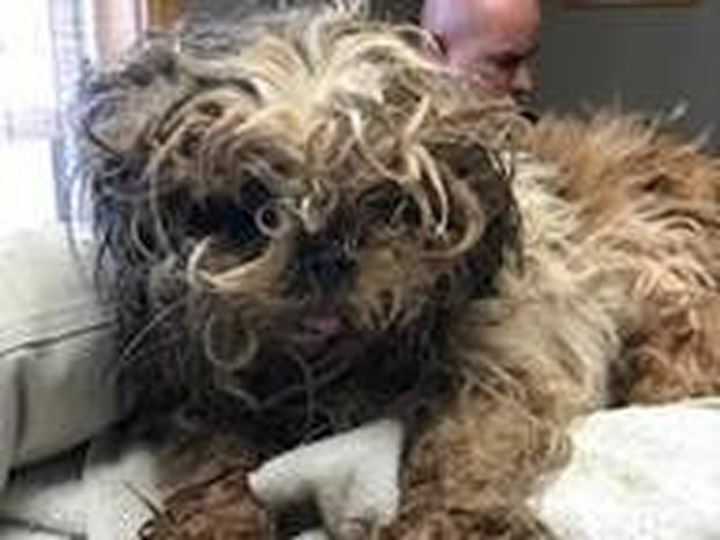 “We want the community to know we will not tolerate the inhumane care of animals,” said Kankakee County State’s Attorney Jamie Boyd in a press release issued by Kankakee County Animal Control. 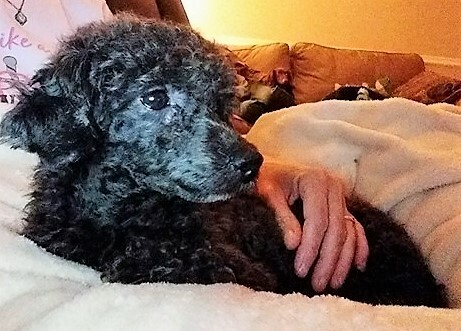 “This was an effort that was many years in the making and required teamwork from a number of different rescue groups and governmental entities, but we all found a way to get the best result for these dogs and free them from a life of horror – they’ll only know love from now on,” said Janie Jenkins of The Puppy Mill Project. For more coverage, click here. 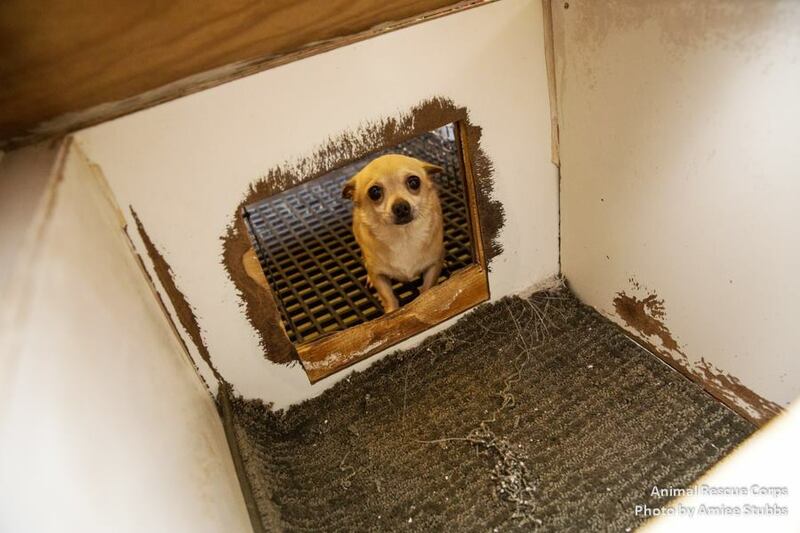 The Puppy Mill Project has earned Guidestar’s Silver Seal of Transparency! Cari Meyers featured in Magical Dogs 2; get your copy now!